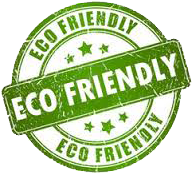 We pride ourselves on meeting our clients needs here at Green Earth Exterminators Control. 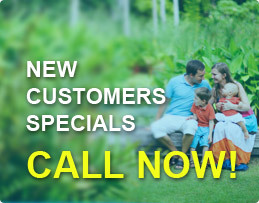 Please contact us today with any questions or to schedule a free estimate for your home or business. We look forward to hearing from you, feel free to give us a call or send an email with any questions or concerns.